You could save yourself a stack of time and money on plumbing repairs just by using a company that utilises a Drain Camera. Brisbane residents dealing with drain blockages can call on Adept Plumbing and Gas to check out where a blockage has nested before the digging starts saving a lot of unnecessary man hours on the job. A Drain Camera unearths Brisbane sewer and drain problems before the boys start digging, also saving precious lawns and gardens from being unnecessarily upended. Using a CCTV Drain Camera in Brisbane is a win-win for all. Adept Plumbing and Gas won’t just assume something’s been flushed down the toilet because they’ve been around long enough to know that blocked drains can have any one of a number of causes, including tree roots getting into the joints or ground movement cracking a pipe and letting in debris. (It isn’t always a toddler flushing dad’s golf balls down the loo!) 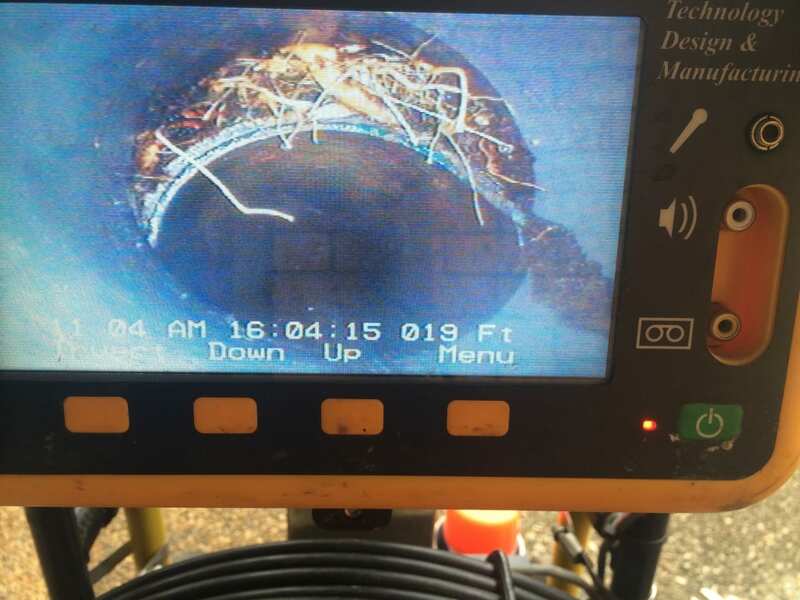 CCTV Drain Cameras are spot on at locating the point of blockage and cause before any action is taken, saving so much time and money for everyone. 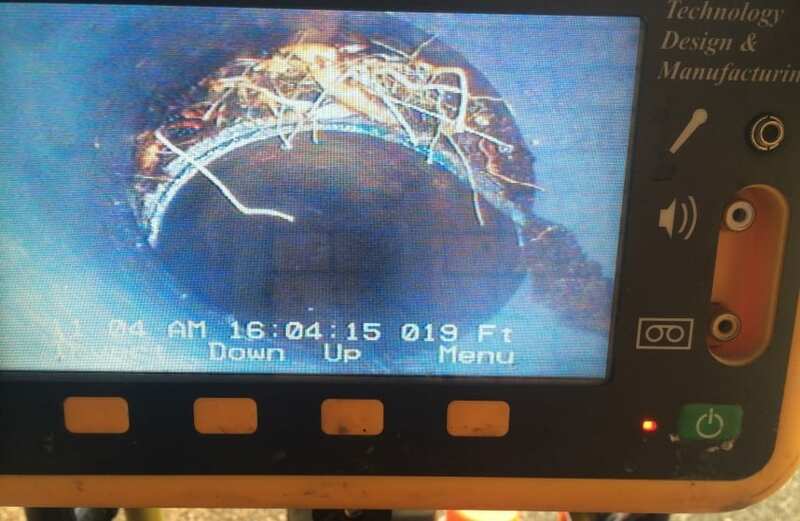 The only time a Drain Camera in Brisbane can’t be immediately used to locate a problem is if there has already been time for sewage or water to build up in the pipes. When this happens, Adept Plumbing and Gas staff may need to use sewage or drain clearing methods to first clear a portion of the drain in order to send in the Drain Camera to locate and assess the problem. Adept Plumbing and Gas is a family owned and operated plumbing service that cares for the greater Brisbane and Logan areas, providing professional plumbing, gas fitting, drainage maintenance and service work at affordable pricing. Top workmanship and customer satisfaction are our primary goals! If you have a blocked drain and would like to easily know the point of origin, call Adept Plumbing and Gas any time of the day or night on 18004ADEPT.